HTTPS stands for Hyper Text Transfer Protocols Secure – the biggest element of this we want is the “S” – you might see some web pages don’t have the S, and that will be directly effecting their rankings. The S means you’ve got a secure connection and data is being transmitted back and forwards over secure data. For this you need to purchase an “SSL certificate” – this is a Secure Socket Layer which your website hosting provider should be able to offer you for around £30 per year. 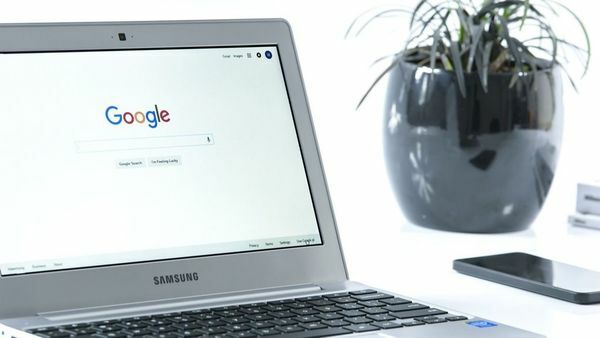 Since April 2018 Google has stopped unsecure (non-HTTPS) website from being found of mobile versions of search, so if you’ve noticed a drop in website traffic since April, check you’ve got an SSL certificate for your website – even if you don’t do any ecommerce of take anyones details! You’re doing it for your SEO as well as your customers. 1 in every 2 website has some number of broken links. Search engines don’t like broken links, so we want to find and remove or update these errors. With 71% of people abandoning a purchase if they notice the website isn’t secure, it’s worth investing that £30! Do you have a GMB listing? When was the last time you updated it? When using Google to search for your product/services, you’ll often notice if you’re searching for a location, that you’ll see one or multiple GMB listings on a map. If there’s lots of competition, you’ll have to work hard to out rank the others, so you’re not only top spot on the organic search (below paid adverts) but also the top of he GMB listings section. If you can get your company name is as many of these sections as possible, the more opportunities you’re giving your potential customer to connect with you! We’ve increased one of our clients sales leads by 33%, just by optimising their GMB listing! Meta data – this is the hidden data we right in specifically for computers or software to tell it what content we have on each page and image. You can have for example, a Title and a Meta Title, which could both have different content. We hope this has been useful, please do let us know if we can advise you with anything else, of if you’d like to find out more out our services contact us now!